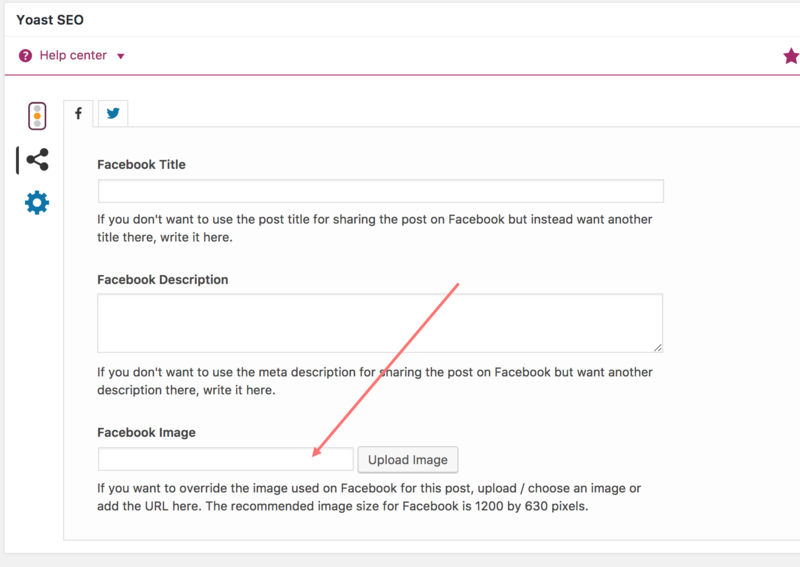 When an url is shared for the first time on Facebook, it visits the page to grab the title, image, description, etc. and keeps this info in cache for some time (this is the period referred to as an "unbelievably long time" in the question - by default it seems to be 24h). It won't recheck your page every time it is shared, this is why your recent changes are not reflected. Not the answer you're looking for? Browse other questions tagged plugins thumbnails social-sharing or ask your own question. What are the best practices for updating? What is the best way to store thumbnails for a non-image attachment? What is the best way for showing a grid of customer logos?